Intranet Secrets: Secret From You: Know what I like? Secret From You: Know what I like? 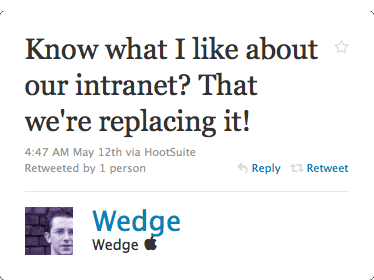 @wedge Know what I like about our intranet? That we're replacing it! Find the most tempting escorts service in Rishikesh for exclusive companionship, fulfill your hidden dreams with our independent call Girls in Rishikesh.